Kimberley rock art is one the largest figurative bodies of art to survive anywhere on the planet…. and yet so little is known about it. The Kimberley Foundation Australia is about to change that. 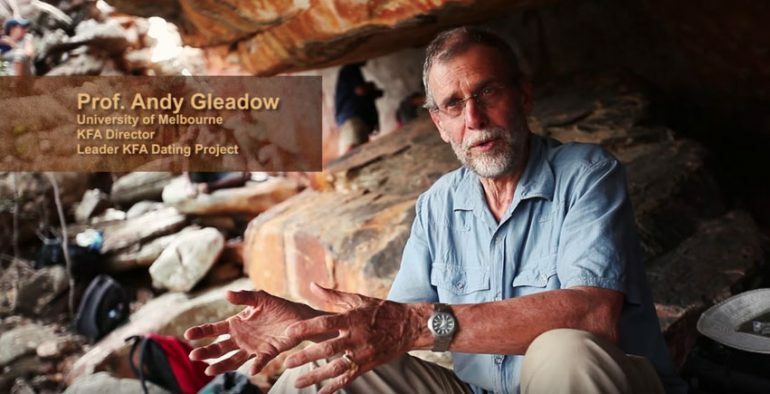 The Foundation is sponsoring a world-class team of scientists to date the rock art.